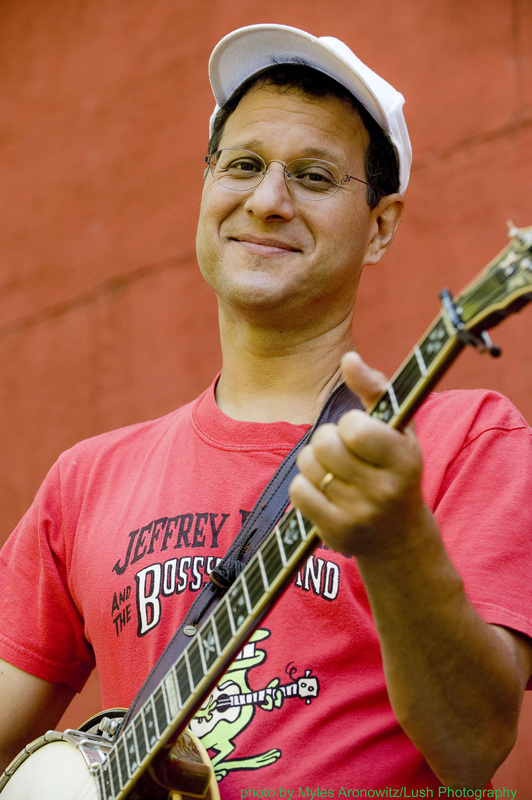 The leader, founder and owner of The Bossy Frog Band, Jeffrey Friedberg MT-BC, LCAT, is a board certified music therapist and a NY State licensed creative arts therapist. He has a music therapy private practice in Nyack, NY called "Music For Life Creative Arts Therapy PLLC." Jeffrey uses music to help people build life skills and manage difficult life transitions. Jeffrey works with children, teens and adults and with individuals and groups. Contact Jeffrey for a FREE CONSULTATION on how music therapy can help you, your child or other family member. Jeffrey also contracts with agencies for music therapy services.